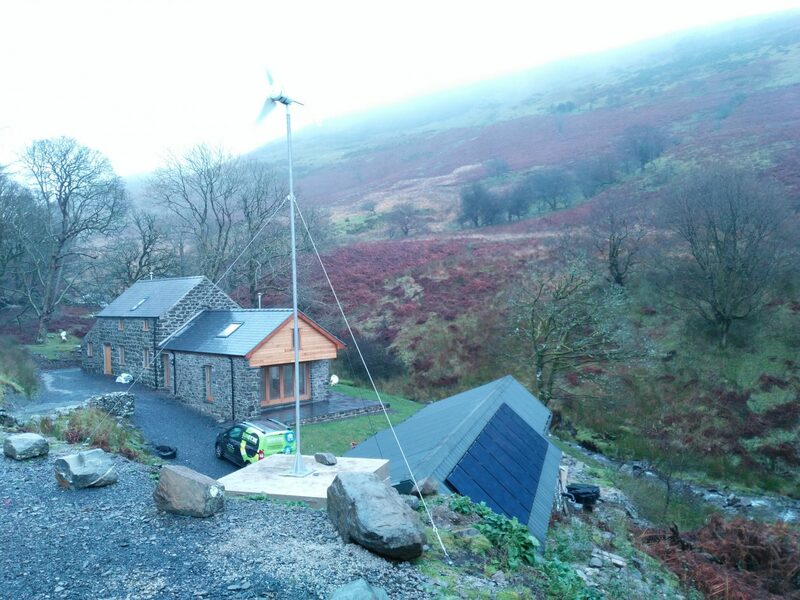 Whether you live in a remote location or have the desire to be completely self-sufficient, we have the knowledge and experience to design the perfect off-grid power system to best suit your needs. 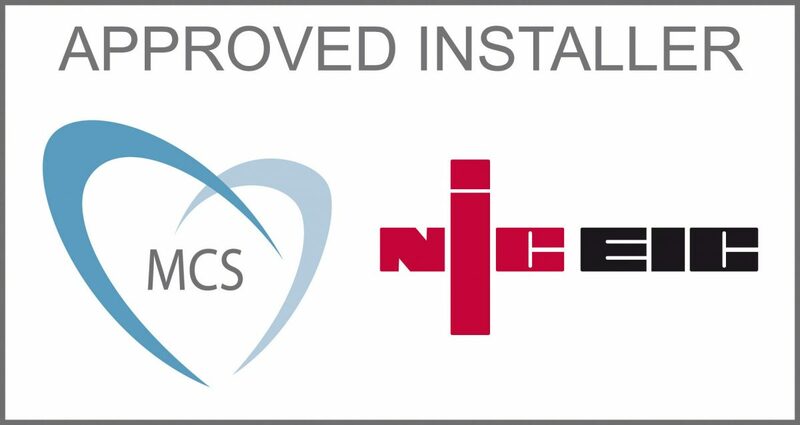 Reliability is key and each system is completely different, so to get an idea of cost please call 01903 213141 to speak to one of our technical team, providing as much information as you can. Off-Grid Power Systems can be completely self-sufficient or partially grid connected. Read on to explore the differences. This is a place where no mains grid is available – perhaps due to huge costs for the national grid to run power, or due to the desire to be self-sufficient. 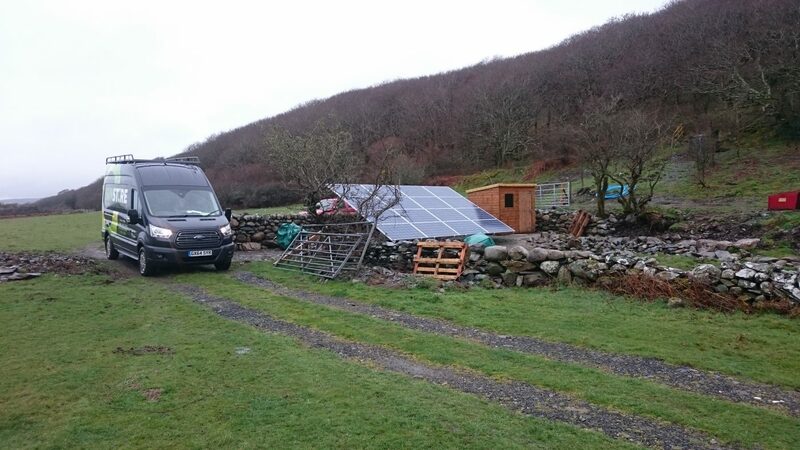 In most cases up until now, these remote areas have relied upon diesel generators which have large running costs. Currently, an average home costs around £450 per month in fuel plus servicing. 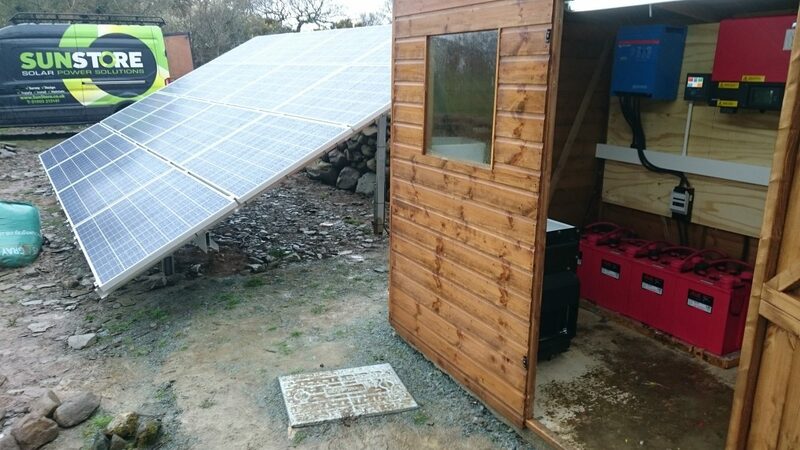 With solar, fully off-grid power can be achieved although the initial costs are usually slightly higher than a generator, but lower than paying for the mains power supply. 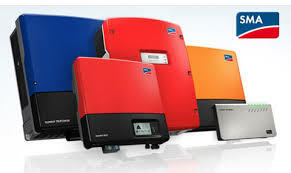 These systems are regularly designed using Solar PV to power the building along with battery storage for extra power when required, as well as at night. Systems generally include a small generator for times when power is low (typically winter) or the power requirement is very high. Systems without generator backup are possible however this is not usually the most cost-effective method and will depend on the site. The best way to calculate and design a system is to speak with one of our professional engineers. They can take you through the basic principals and possible costs of your project. 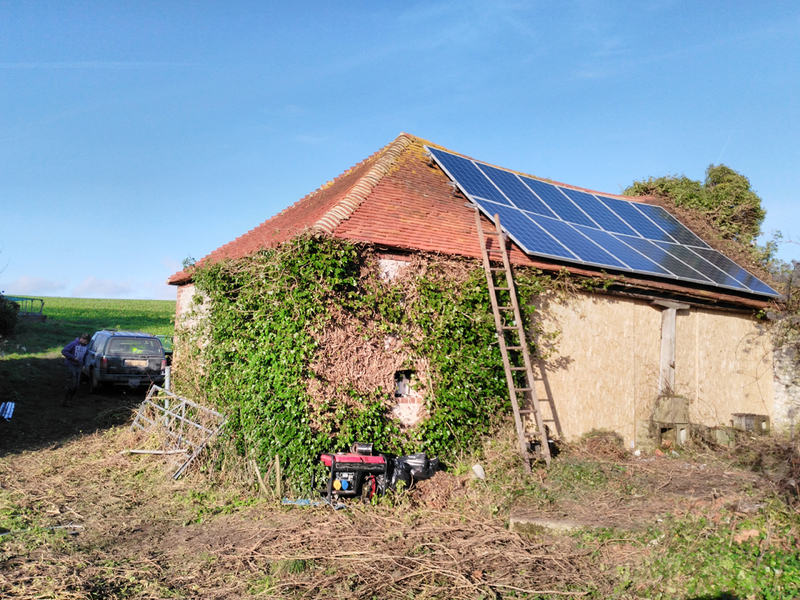 When mains power is available but not desired or is intermittent, it can be useful to be more independent of the mains grid with a partial off-grid system. 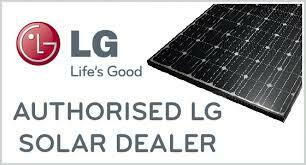 The system is similar to the above consisting of solar PV, batteries and possibly wind turbine. The difference here is that the mains power can be used as a backup or generator, saving thousands on maintenance and fuel costs. 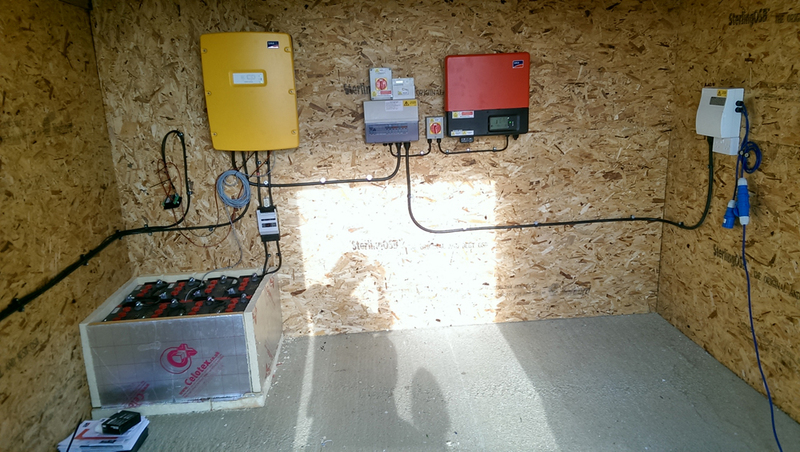 We call this a grid connected battery storage system with backup. For a residential system bills can be reduced to almost 20% or lower if other energy steps are taken to increase efficiency. 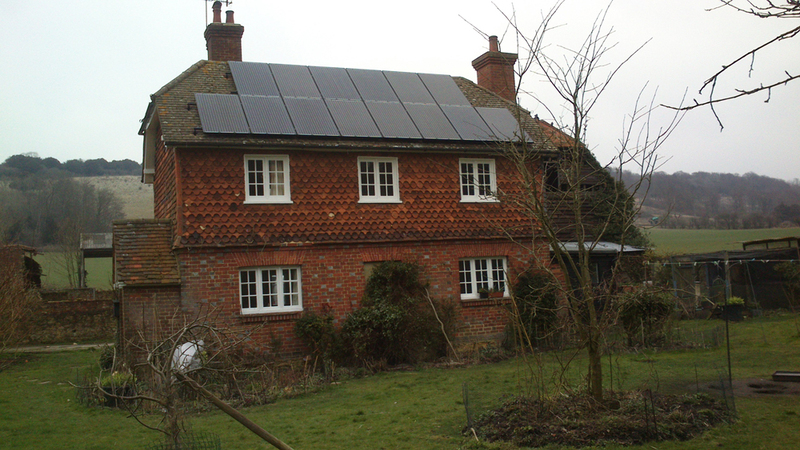 Costs for this style of system start from £3200 plus a residential solar PV system. 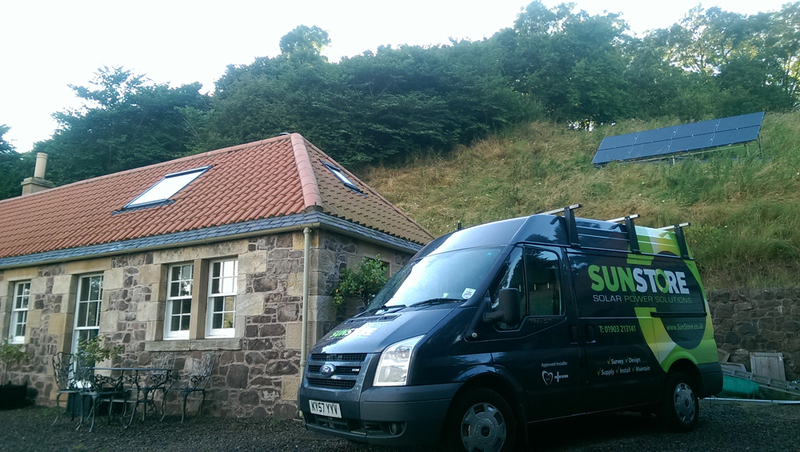 If you already have a solar PV system installed this can simply be added – a whole new system is not required.